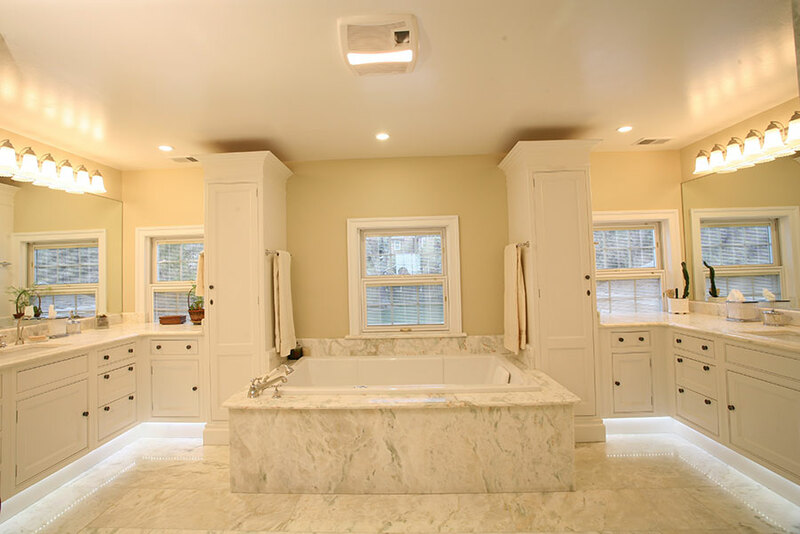 Remodeling your bathroom can be incredibly rewarding and increase your quality of living. 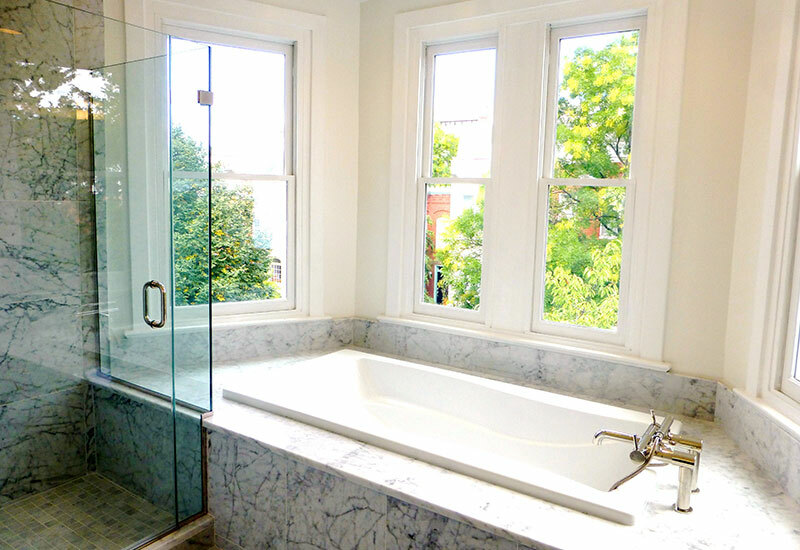 At WE DESIGN BUILD™, renovating bathrooms is one of our specialties. 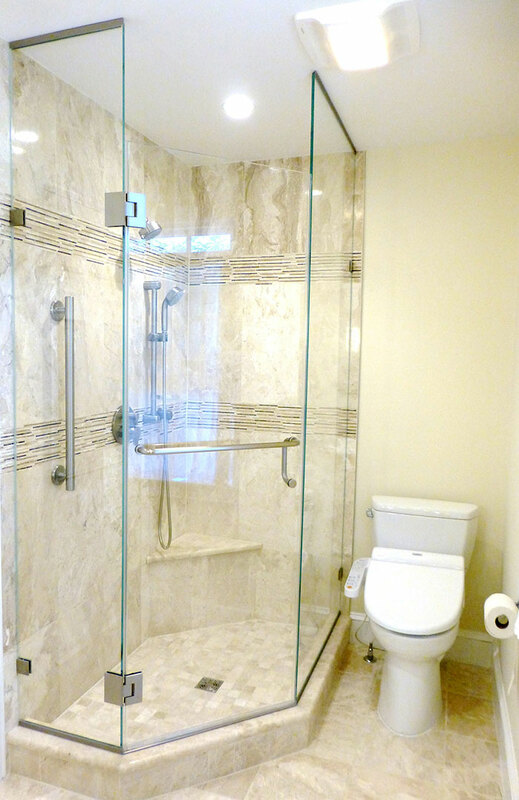 Whether there are certain parts of your bathroom which are falling apart or you simply are interested in a new look or reconfigure your bathroom we can help. We are interested in helping you feel more comfortable in your home and get the most enjoyment from your space. 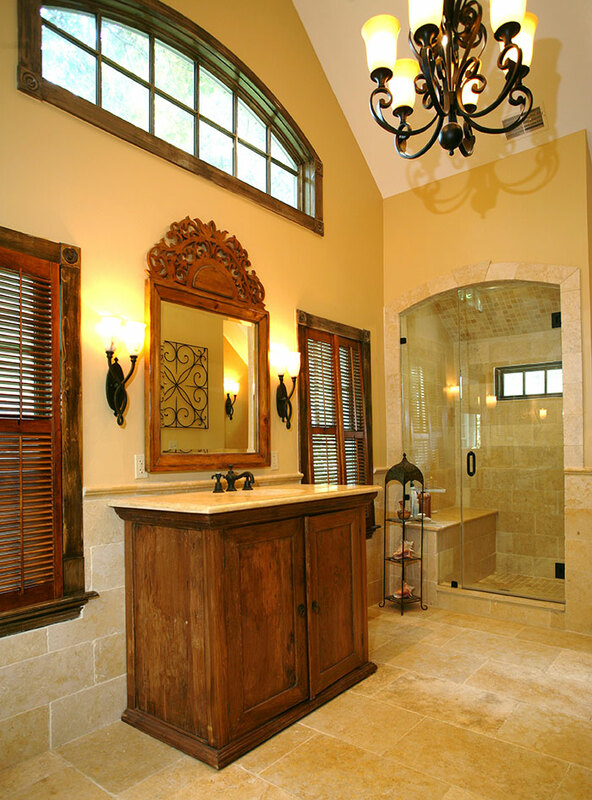 We would be thrilled to have the opportunity to design and remodel your bathroom to meet your personal taste. With over 25 years of experience, we have a high level of expertise and quality which is unsurpassed. Please give us a call at (202) 333-3422 in Washington DC, or at (703) 288-3090 in Northern Virginia, to speak with one of our knowledgeable, friendly team members and request a free consultation!